A participant in the Singular University Labs program put together a team and developed a ring that simultaneously tests for chlamydia, gonorrhea, syphilis and trichomoniasis. 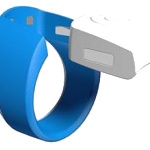 The ring delivers results to a smartphone in fewer than 60 seconds. The group developed a prototype at Colorado State University for the syphilis test, and they are now perfecting the testing mechanism for the other three diseases. 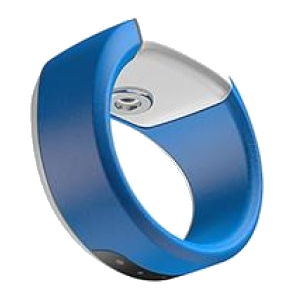 The device, named Hoope, is a ring placed on the thumb. 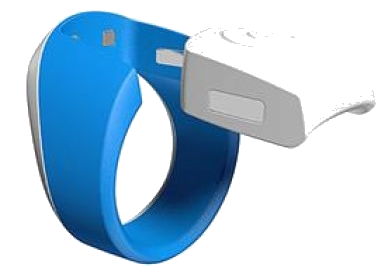 The ring contains a disposable cartridge and a needle. The device uses an electrical pulse to numb the area where the needle will be inserted so there’s no pain. The needle takes a small sample of blood and distributes it into four different channels in the device, one for each STD test. Inside each channel are antigens that have been created to detect antibodies for each disease. If there are antibodies in the blood for a disease, it produces an electrochemical reaction. 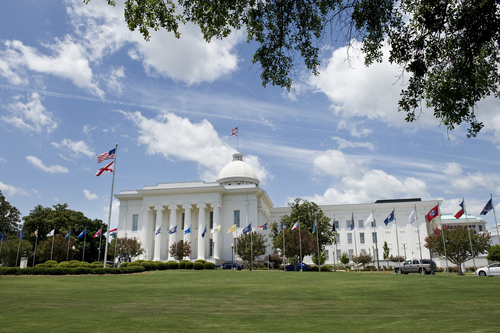 The resulting data is sent wirelessly to a smartphone, which has an app that has information for those who tested positive for an STD and a map with the location of a nearby specialist the user should visit for treatment. 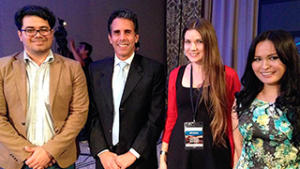 Photo courtesy of Investigación y Desarrollo. Singular University’s SU Labs is a program that helps startups take on humanity’s greatest challenges. Monterrey, Mexico native Ernesto Rodriguez Leal joined 80 other people from around the world for a three-month stay at NASA to learn how to turn social challenges into ideas that help solve the challenges. The group also learned how to take an idea from a concept to a product. Rodriguez, who has a PhD in mechanical engineering, met Damel Mektepbayeva, a biotechnologist from Kazakhstan and Irina Rymshina, a finance expert from Russia at the program. The three combined their talents to create the Hoope device. The team has already won several startup competitions, including Startup Mexico, Startup Peru, Startup Chile, the Startup Nations Competition in Korea (Google D-Camp Prize) and the World Tech Cup Challenge by Microsoft (Best Health Startup). While they were only a finalist in the Hello Tomorrow Challenge, they secured financing through Hello Tomorrow to continue developing the product. 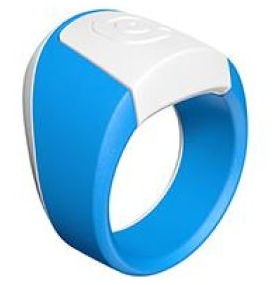 Initial plans are to release the device in January 2016 as an Indiegogo campaign at a price of about $50 for the ring, three cartridges and an app that specializes in sexual health. Hoope will be manufactured in China. Their plans are to market the device first in Mexico, then Latin America, then Europe and finally in the United States. After perfecting the tests for sexually-transmitted diseases, they hope to develop similar cartridges to detect allergies, cancer and diabetes. The group’s goal is to provide a way for young, sexually active people to detect STDs early. According to Rodriguez, there are 500 million people around the world who get chlamydia, gonorrhea, syphilis or trichomoniasis each year. 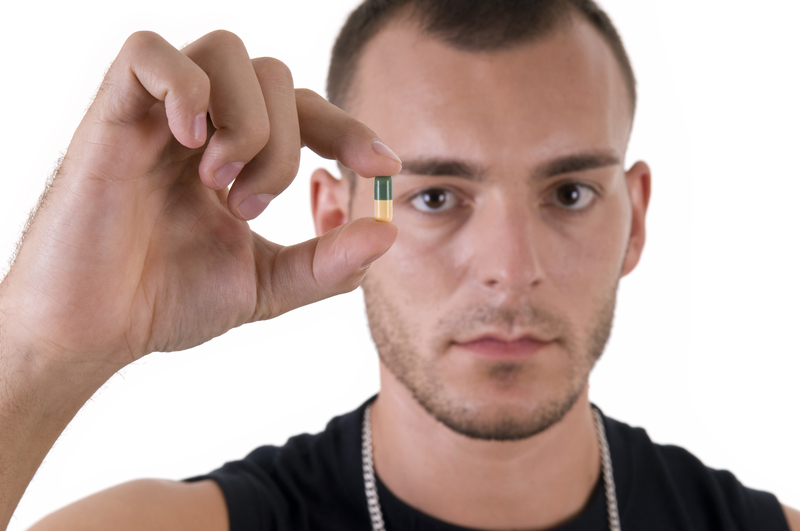 One-half of them are between the ages of 15 and 23, and 75 percent of the people don’t experience any early symptoms. Sexually-transmitted diseases are easier to cure and less likely to be transmitted to others when they are detected early. The test results are confidential to the person with the device and the smartphone app, but it’s not clear if there will be any other reporting requirements when the device is released in the United States. Currently, anyone who tests positive for one of these four sexually-transmitted diseases must be reported to the health department for further supervision. 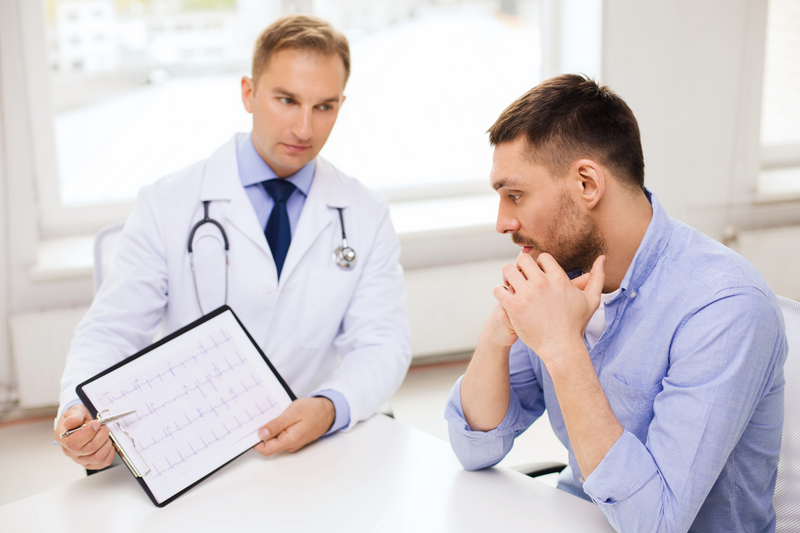 Health department specialists follow up over the phone or sometimes in person with patients to ascertain their recent sexual partners to notify them about possible exposure and reduce transmission. Until a device like this provides a mechanism to get an anonymous chlamydia test, anonymous gonorrhea test, anonymous syphilis test or an anonymous trichomoniasis test, you can follow the steps in our Guide to Anonymous STD Testing to get tested anonymously and erase all evidence that you had a test in the first place. Don’t let fear of embarrassment or discovery prevent you from getting tested and getting the treatment you need. Gracias a Investigación y Desarrollo por la información y las fotos del Hoope. ‹ Do I Have Herpes?